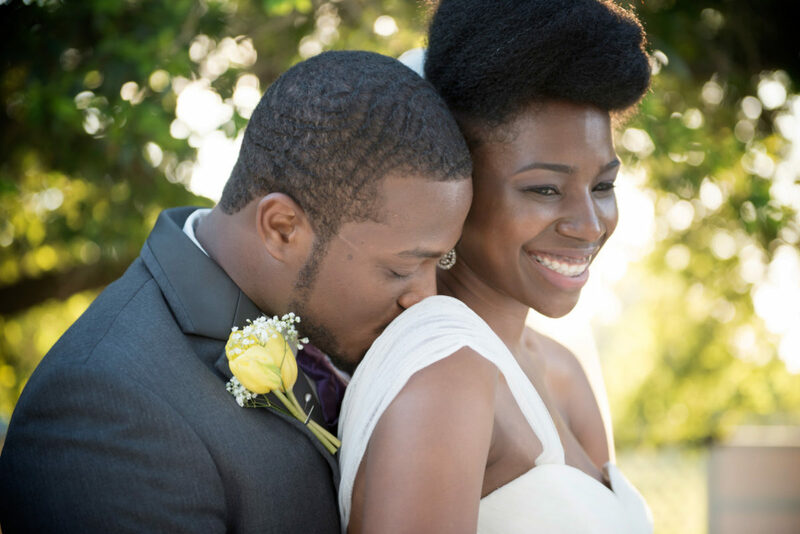 One this day one year ago ( May 24, 2015) William and Shirleyria made a lifetime commitment. We met when we were freshmen in high school. His family moved from New Orleans to Spring, Tx because of Hurricane Katrina, and I transferred to Spring high school from a private school. We were in the same 4th-period class. He would mess with me all the time, because he liked me of course. We remained friends our freshman and sophomore year. At the end of sophomore year, he moved back to New Orleans and we lost touch. Then one day at the end of our Junior year of high school, he called me on the phone. I hadn’t heard from him in a year so I was very surprised. We reconnected and started a long distance relationship. Our senior year we would see each other for 1 weekend every 1 or 2 months because his family would visit his relatives that still lived in Houston. We even got to go to each other’s school dances and Proms because of our awesome parents! We both got accepted to Texas State University and the rest is history! He proposed on my 23rd Birthday. He tricked me into thinking my family and friends forgot about my birthday. No one called me except for my mom! We went out to dinner that night and to my surprise, all of my close family and friends were there! It was a great surprise and he got me good. I thought him getting my family and friends together for my birthday was the only surprise. While we were thanking everyone for coming to dinner with us, he got down on one knee and proposed! 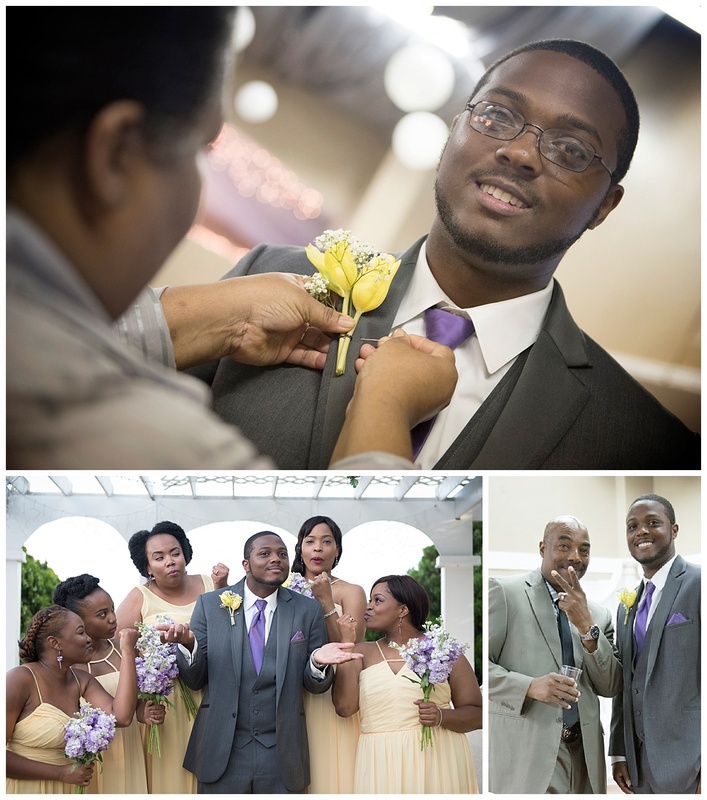 Describe the groom’s personality in a few words. What things do you love the most about him? I love his determination to provide for us. He wants to succeed to take better care of me and our family. I also love that he is a loyal, honest, and funny man. Describe bride’s personality in a few words. What things do you love the most about her? I love how she cares about my health and well-being. I also love how she wants me to succeed in life. What memories do you remember most from your wedding? Our first dance was a great memory! Also, our vows and the second line dance at the end is something that we will always remember. Always try to establish good communication with your spouse. Try to keep the fire burning by small and big gestures to show how much love them. Never forget to be your spouse’s number 1 fan! Keeping each other as a top priority and prayer has made such a positive impact on our relationship. After 8 years of being together, we still love each other the same way. 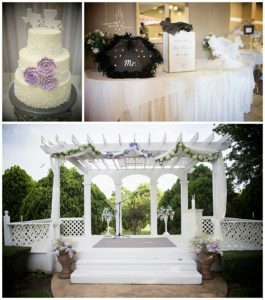 Rena O. is a Houston wedding photographer that specializes in wedding and event photography in the great Houston Area. Stay tuned for more blogs of Houston wedding and engagement sessions.